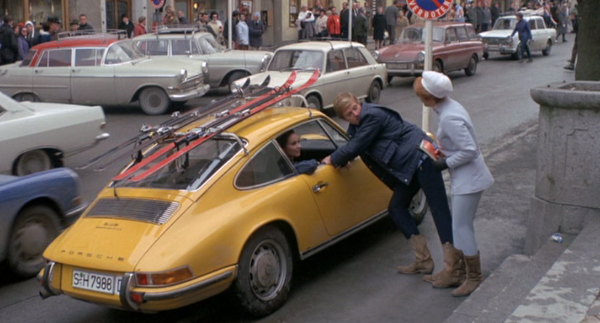 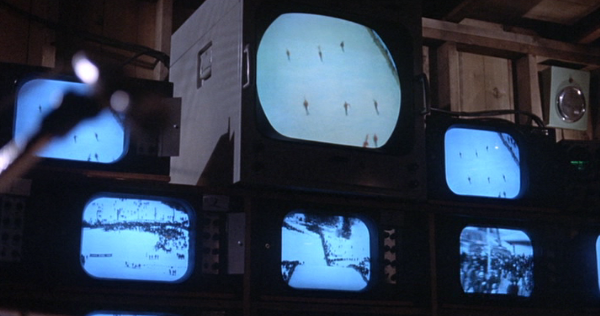 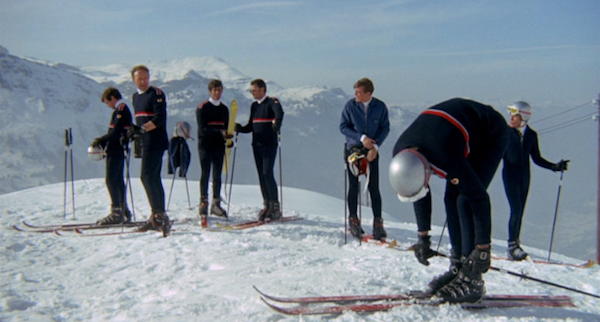 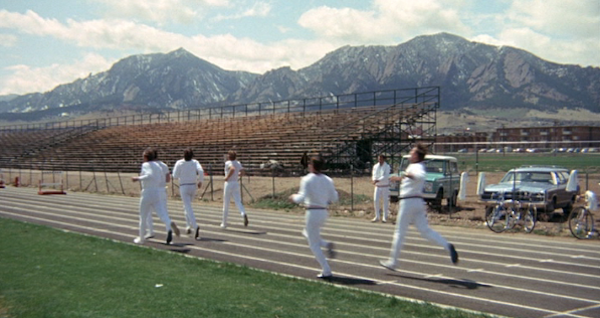 Downhill Racer (1969) starring Robert Redford and Gene Hackman. 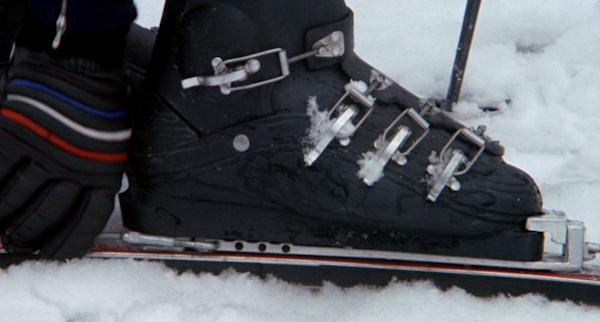 A seasonably appropriate choice. 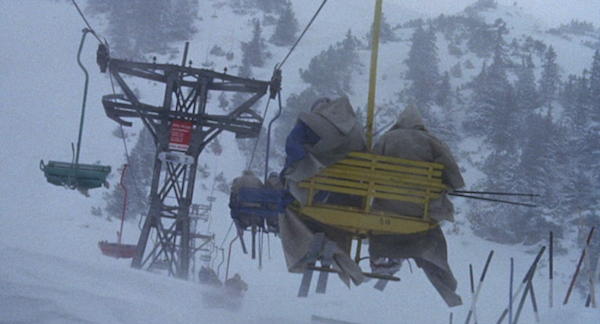 Fun fact - I haven't been skiing in over 10 years due to an unfortunate incident in which I ended up hanging by one hand from beneath the chair of a chairlift. 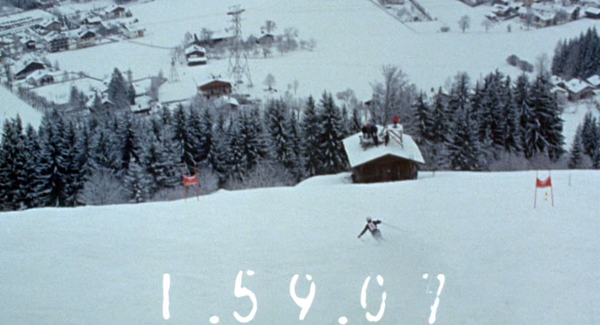 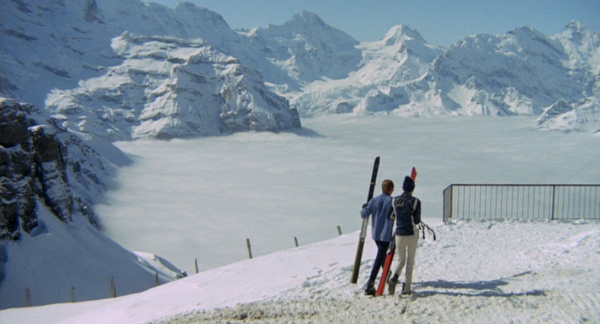 Astonishing Alpine location photography and a young Robert Redford in one of his earliest starring roles are just two of the visual splendors of Michael Ritchie’s visceral debut feature, Downhill Racer. 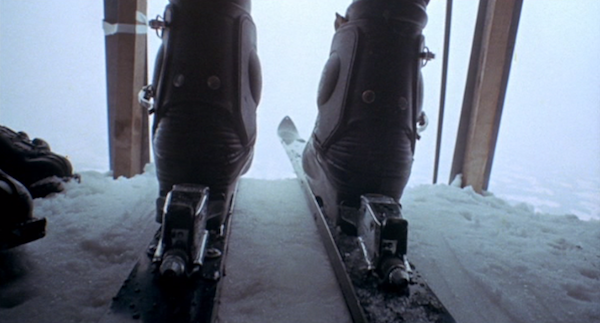 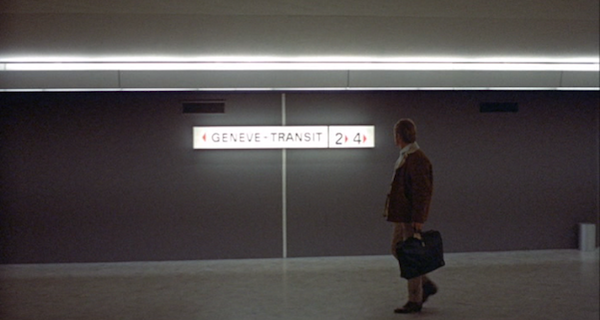 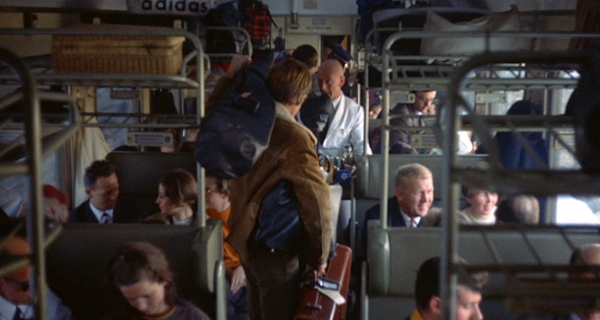 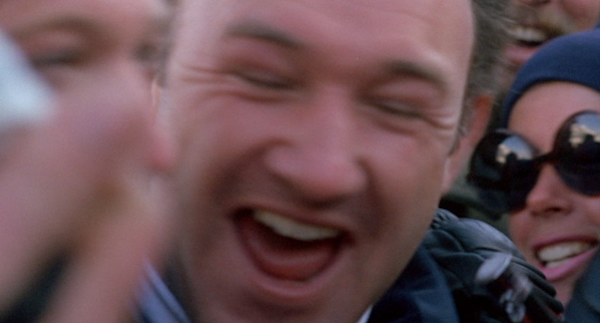 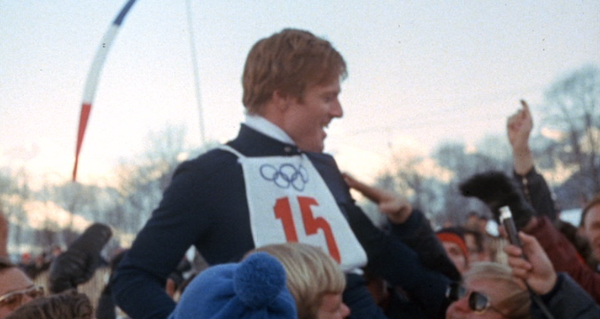 In a beautifully understated performance, Redford is David Chappellet, a ruthlessly ambitious skier competing for Olympic gold with an underdog American team in Europe, and Gene Hackman provides tough support as the coach who tries to temper the upstart’s narcissistic drive for glory. 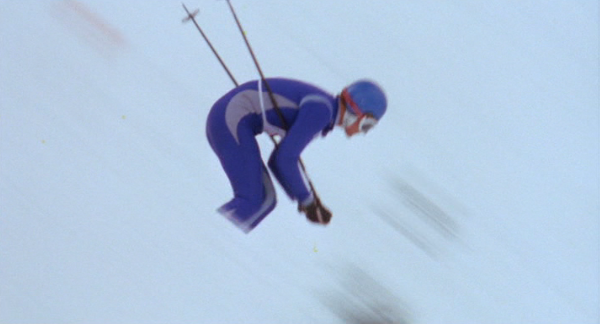 With a subtle screenplay by acclaimed novelist James Salter, Downhill Racer is a vivid character portrait buoyed by breathtakingly fast and furious imagery that brings the viewer directly into the mind of the competitor. 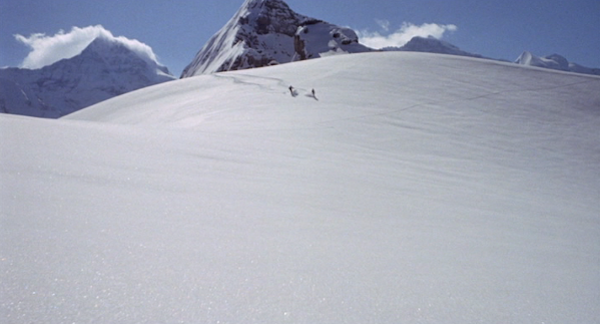 I agree about the "visual splendors", but I think that the "subtle screenplay" may be a bit too subtle. 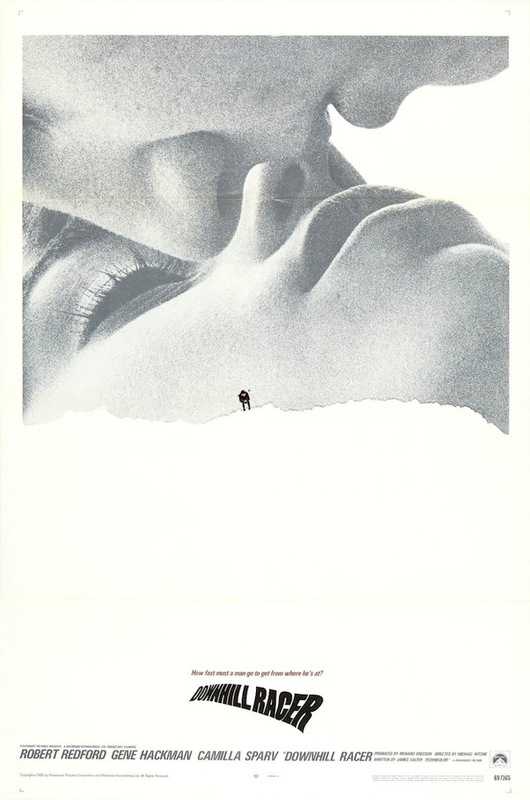 And this is coming from someone who loves everything Sofia Coppola does. 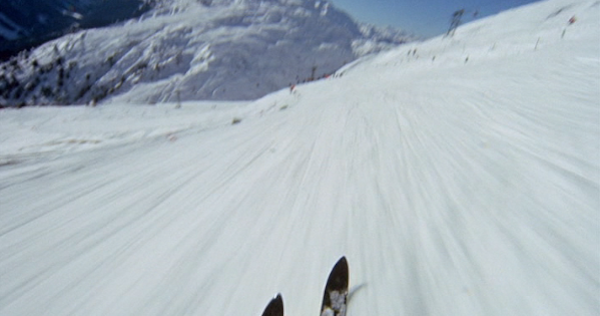 Maybe if I liked skiing more? 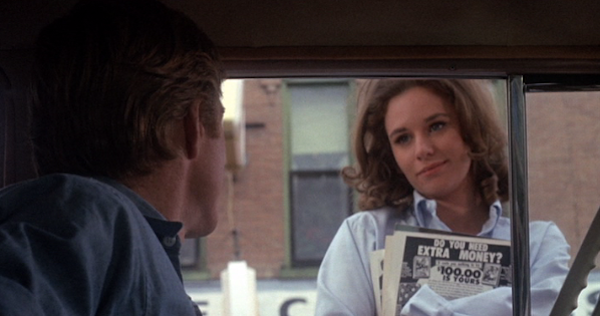 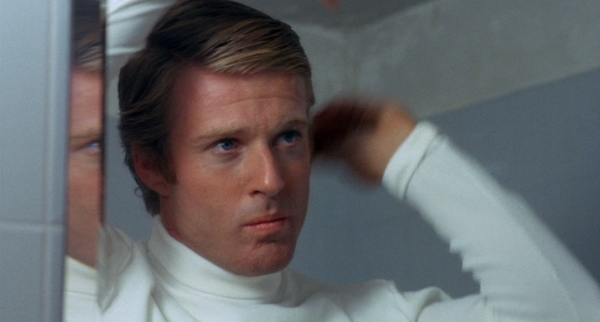 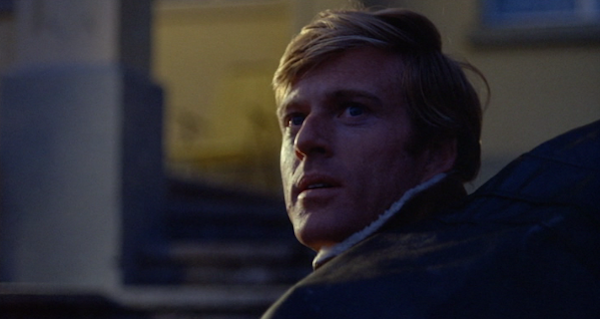 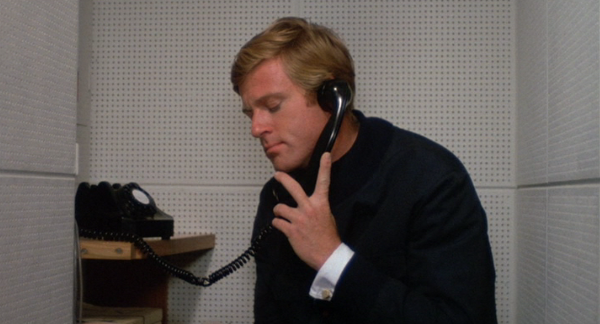 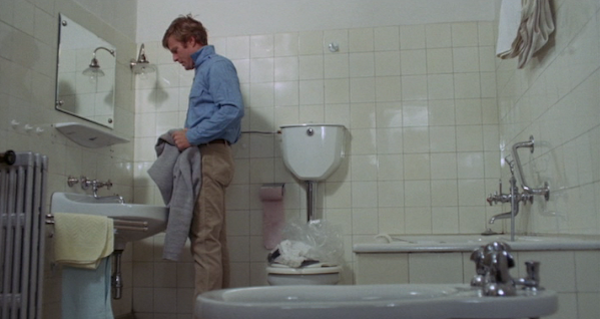 Or Robert Redford more?